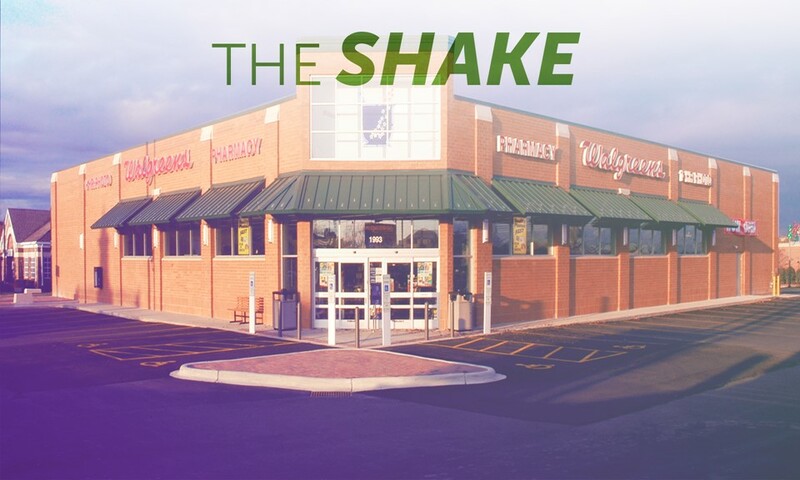 Give it up for… Walgreens? Last week the pharmacy chain quietly put up a web page discussing how medical cannabis is used. 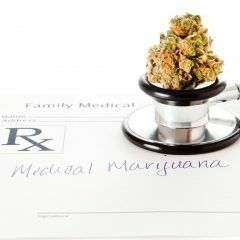 The drug store (which, its page notes, “is not a licensed medical marijuana provider”) includes a simple description of cannabis, how it’s administered, its physiological effects, ailments it’s commonly used to treat, and an even encouragement for patients to discuss cannabis with their doctors. It’s a very boring deal, sure, but it’s also a very big deal. Have you been to Walgreens? Have you heard the music they play? This is a clear step forward in the societal acceptance of cannabis. And you thought Donald Trump was brash. The presidential frontrunner in the Philippines, asked what he would do if one of his children were involved in drugs, replied: “I will kill him.” That’ll learn ‘em. A very smart lawyer says legalization will be harder than you think. 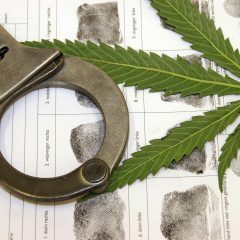 It may be just a question of when, not whether, cannabis becomes legal in the United States, but Erwin Chemerinsky warns to expect plenty of arrests in the meantime. Good work, everyone. You spent more than $37.5 million on legal cannabis on 4/20. That’s according to a new report released by data firm MJ Freeway. You’ve heard it before, you’ll hear it again, and you should probably tell your friends: States that allow medical cannabis access have significantly lower rates of prescription opioid abuse. Legalization really can save lives. Massachusetts school superintendents oppose legalization. They’re worried it would make cannabis more accessible to kids. It’s the right worry but the wrong conclusion: Most studies so far have found that teen use doesn’t increase after legalization. The ban on Colorado Springs cannabis clubs is all but certain. Opponents missed a key deadline (on April 20, which seems like kind of a mean-spirited deadline to have set) to submit a petition against the ban. Wyoming lawmakers reveal cannabis ignorance. They’re debating edibles and whether they should be limited by weight or potency. It’s easy to poke fun — should a cake that contains just 5 mg of total THC be outlawed because the cake itself weighs a couple pounds? — but it’s also an important reminder: Many fair-minded officials still know much less about cannabis than they should. Here’s how to deal with finding your parents’ stash. Resist the urge to be self-righteous, and instead try a bit of humor, writes advice columnist Harriette Cole. People change. Let them. And finally, anyone engaging in some “certain defined conduct” later? That’s how Pittsburgh will classify possession of small amounts of cannabis under a new city ordinance. Offenders will be ticketed up to $100 for the offense, and the citation won’t even mention cannabis. 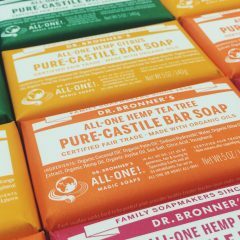 It’s a big improvement over misdemeanor possession charges that previously saddled casual consumers with criminal arrest records.